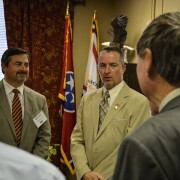 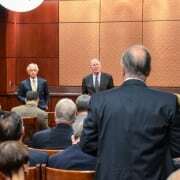 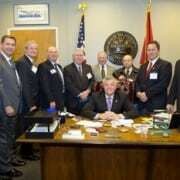 [WASHINGTON, D.C.] – Members from Tennessee’s electric cooperatives visited with Tennessee’s Congressional delegation on Thursday, June 23, in Washington, D.C. 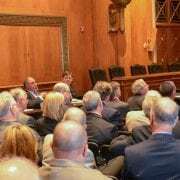 They joined more than 40 co-op leaders from across the state in the nation’s capital to discuss issues important to co-ops and co-op members. 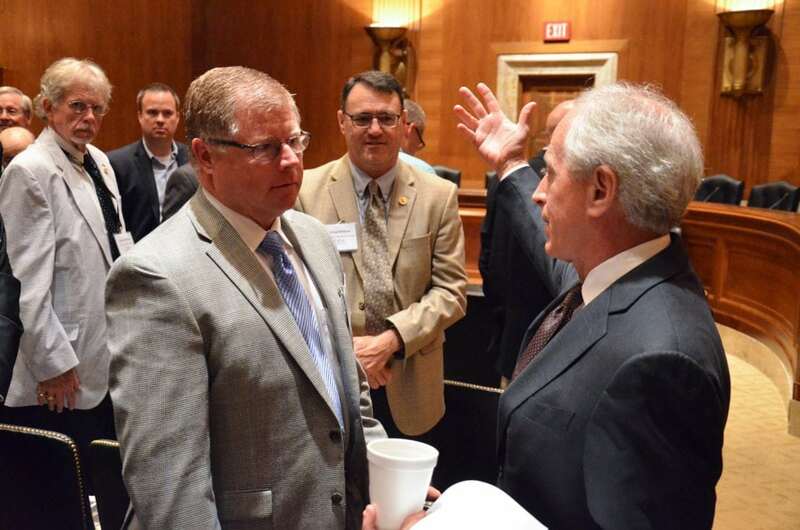 Co-op members discussed environmental and power supply issues with Members of Congress during their visits. 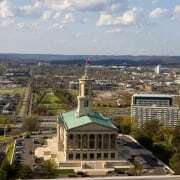 “It is important that we communicate with how legislation affects rates and reliability for everyday Tennesseans,” says Callis.